Originally from New Jersey, Andrew attended Loyola University Maryland, where he earned degrees in Finance and Information Systems. After graduation, he spent his next five years in New York City working as a Financial Technology consultant. Andrew moved throughout the area multiple times during that period, and in doing so, quickly developed an interest in New York City real estate. 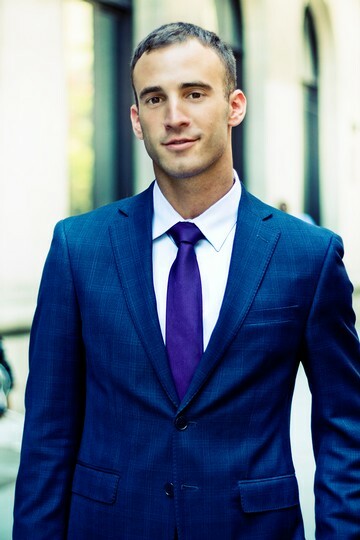 Through extensive industry research and his own consulting experience, Andrew quickly realized he could add value to the real estate transaction process for others looking for homes in the NYC area, and has been doing so as a REALNY sales and rental agent since 2017.